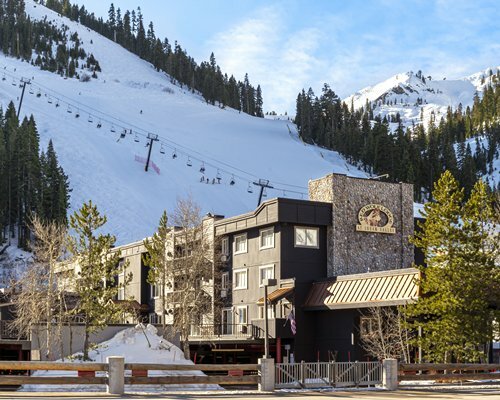 The Olympic Village Inn is nestled at the base of Squaw Valley, where the 1960 Winter Olympics were held. The closest airport is in Reno 45 mi away From the airport take 395 North to I-80 West. From San Francisco & Bay Area take I-80 East to Truckee. Exit at 89 South Lake Tahoe/Squaw Valley exit. 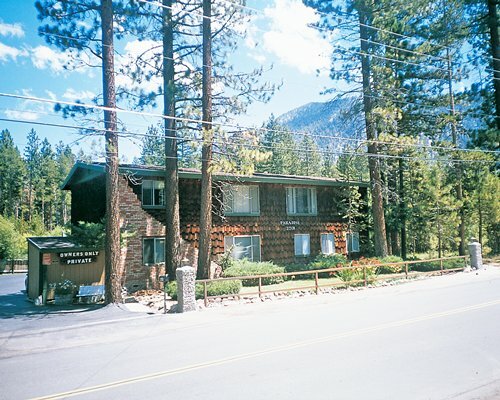 Continue 9 miles on 89 South until you come to the light at the entrance to Squaw Valley Rd. Turn right at the stop light. The entrance has very large signage for Squaw Valley USA, along with Olympic flame. Follow this road for 2 miles. Continue past the fire station on the right at the end of Squaw Valley Rd. Follow signs for hotel check- in and registration at back of building. Please have a credit card available for incidentals. 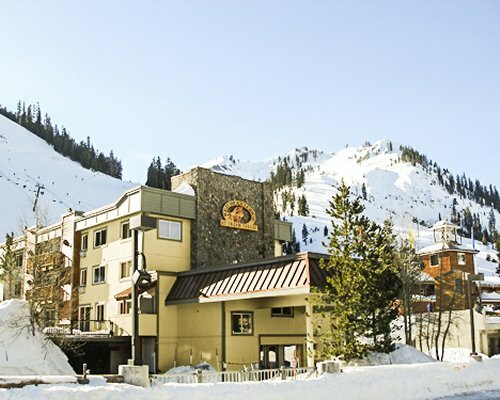 Squaw Valley USA has 33 ski lifts, reaching six peaks that provide terrain choices for skiers of all experience levels. Ice-skating and cross-country skiing are also available. Not just a winter locale, Squaw Valley offers a variety of summer activities as well, including horseback riding, tennis, golf, hiking, and biking. 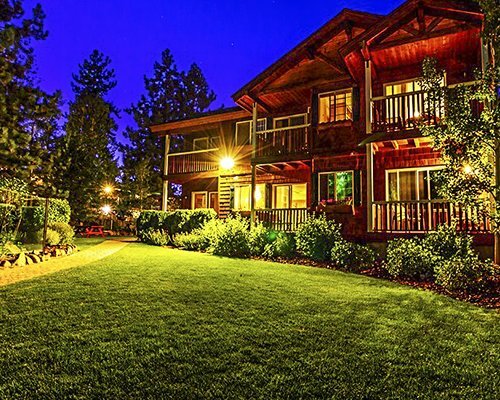 You can take a short drive to enjoy boating and fishing on Lake Tahoe, browse in the shops, or try your luck at the casinos. "Housekeeping fee for all RCI points reservations: There may be a fee of 25.00 U.S. dollars for all units, per stay. Cash or Credit is accepted."